Stevenage have signed former Major League Soccer centre-back Andy Iro on undisclosed terms, subject to international clearance. The Liverpool-born 27-year-old has spent his entire career in North America, having played college football for UC Santa Barbara. He joined Colombus Crew in 2008 and made 78 appearances. 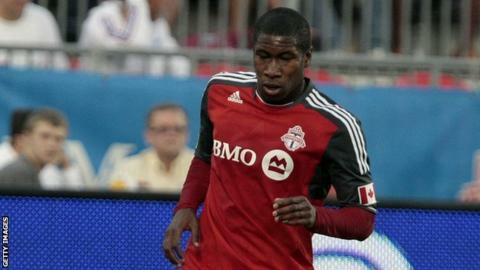 Iro moved to Toronto in 2011 and made 13 appearances but turned down a new deal in January to return to England.